Stay in or go out? If you live or work in Hartsville, SC, now you can do both. Artsville is proud to introduce our new series, Artsville Saturday Nights, brought to you by Sonoco. Three intimate, listening-room, dinner-and-a-show concert events right in the heart of Hartsville at The Midnight Rooster. Featuring some of the best independent artists from around the country, ASN will give you a new reason to go out, without ever leaving town. Don't live in Hartsville? This spring would be a great time to come visit. Who knows? You may decide to stay a while. 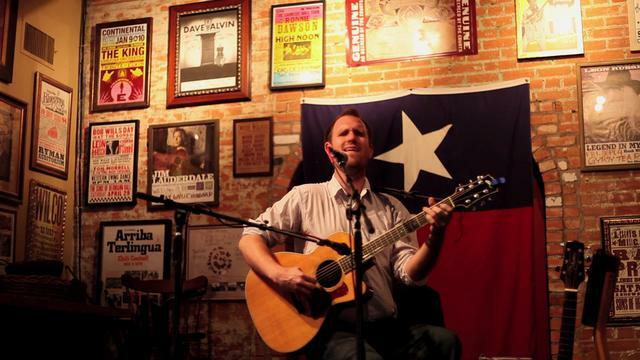 Dylan Sneed - Sat, April 12 - In a sense, American songwriter Dylan Sneed has been working on his latest album, Texodus, his entire life. In 2008, this Austin, Texas native left his home state for good, trekking across the country to the small, charming town of Hartsville, South Carolina. In the years to come, he would travel more and finish writing this album that so closely mirrors his artistic journey. Ralph McClean of BBC Radio calls Texodus "Brilliant...a splendid album."